Muzeul locomotivelor cu abur Resita.Locomotiva cu seria 131003, vedere laterala.Steam locomotive museum in Resita.Locomotive serial number 131003,lateral view. 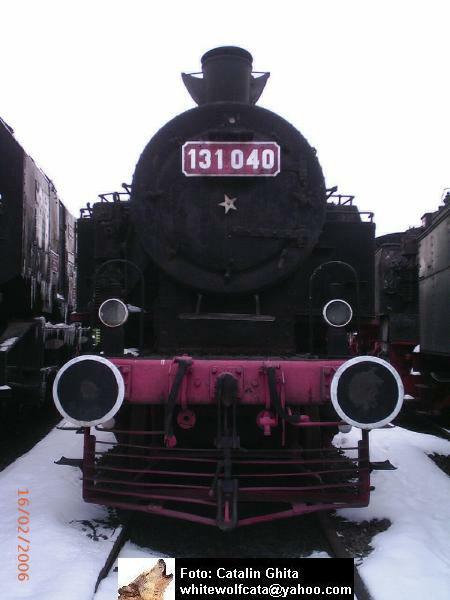 Locomotiva seria 131003 a depoului Arad, acum la muzeul de locomotive Resita.Serial number 131003 steam locomotive belong to Arad depot,now in railway museum in Resita. 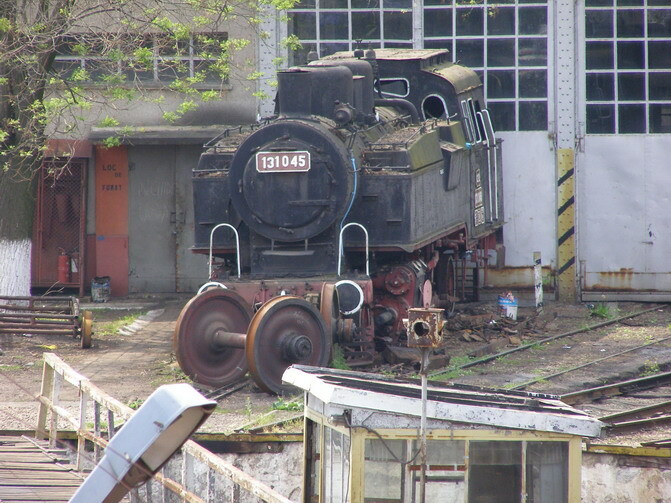 Locomotiva cu abur seria 131045 in depoul Timisoara remiza numarul doi.Steam locomotive serial number 131045 in Timisoara depot roundhause number two. 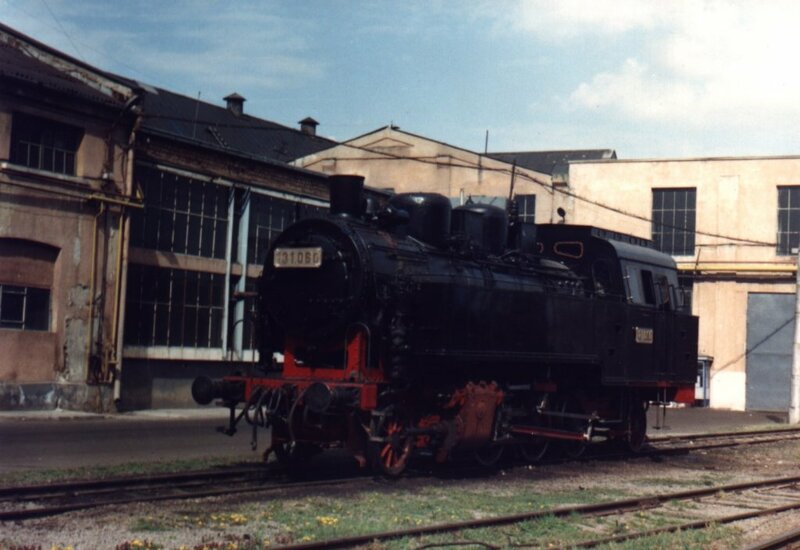 The steam locomotive 131.060 pictured in the yard of "Remarul-16 Februarie" Repair Rolling Stock Works, after its general overhaul that was made in April 2002-considering the engine's purchase by a German customer, during the loco's first openair appearance in after the overhaul works have been finished. 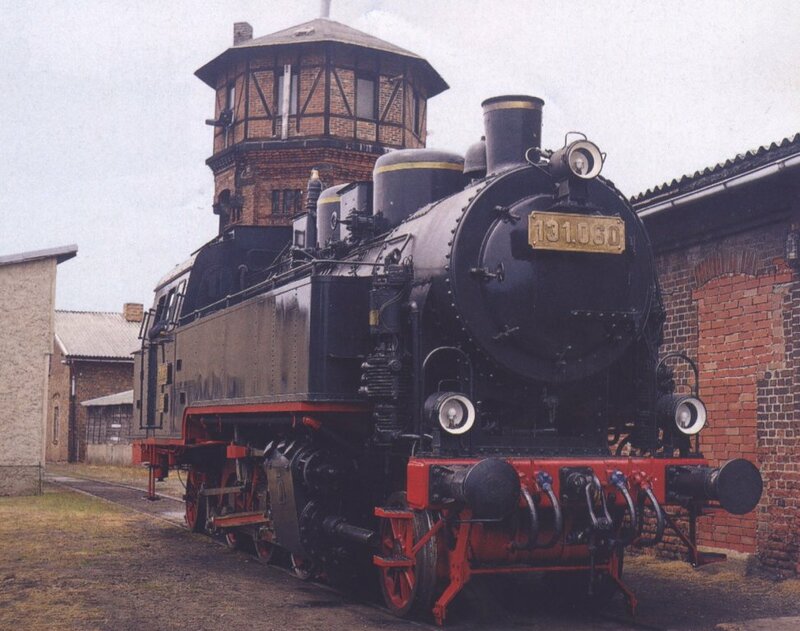 CFR 131.060 (Resita-the english speaking enthusiasts should pronounce this name as "Reshitsa", 611/1942) seen brand "new", few days after its purchasing from Romania, on June 30th,2002, at Salzwedel, Germany. 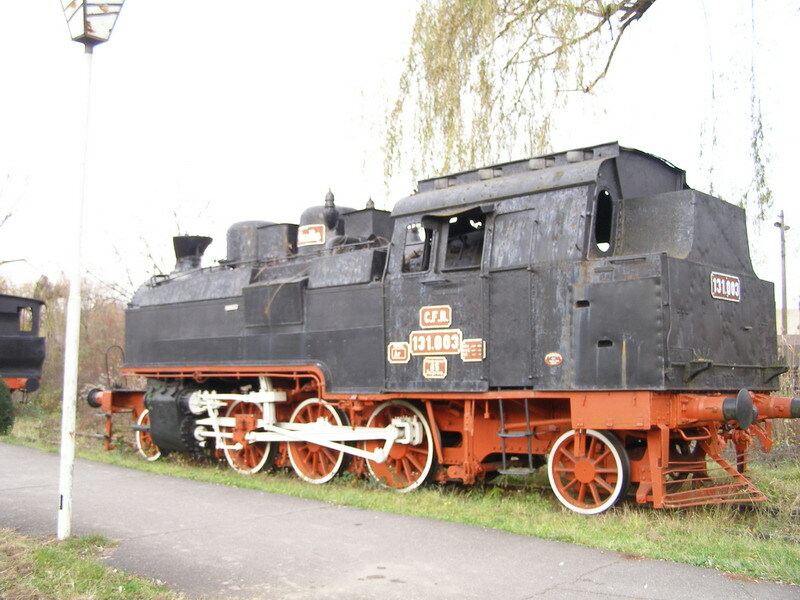 The same engine featured during its first running trials in April 2002 on the Cluj-Apahida-Dej route. 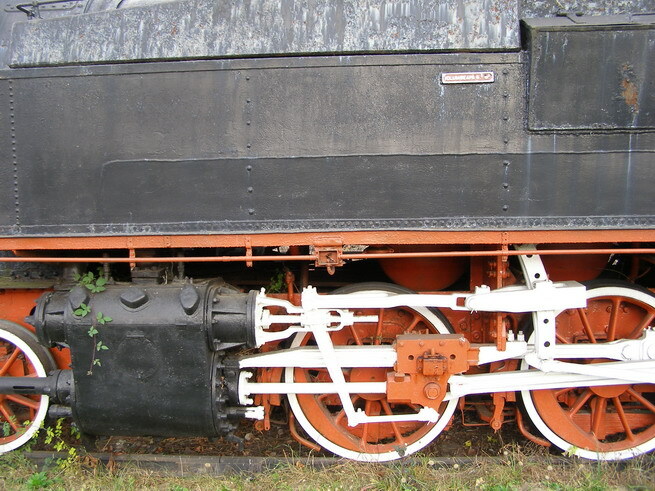 This type of "Prairie" light tender engines had been built by Reshitza Works, between 1939-1942, especially for pulling freight or passenger trains on the branch CFR lines. 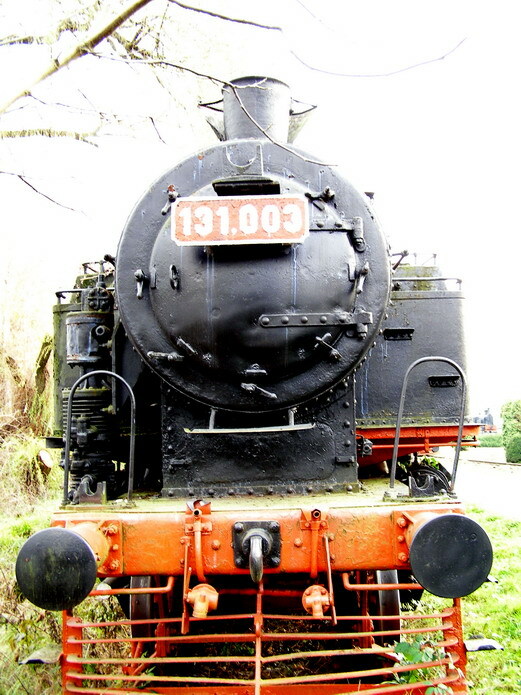 CFR tank steam locomotive 131.003 (type 1'C1't), built in Resita in 1940. 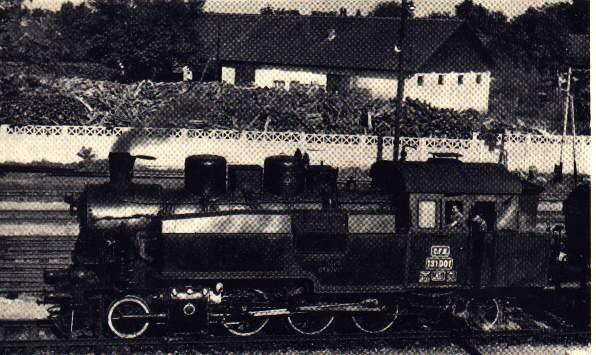 CFR 131.001- the first built engine of its class, while shunting at Arad, at the bennining of 1970. Note the oil reservoir, on the loco's both laterals, above the water tank. 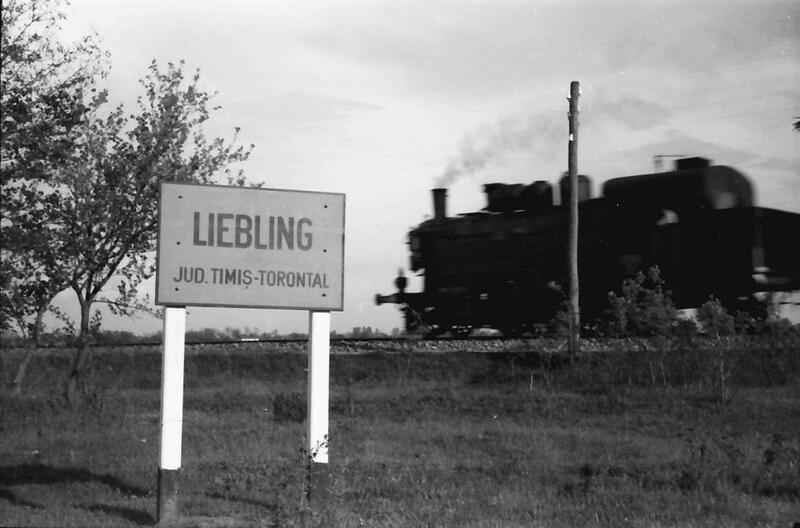 A former MAV Class 375 steam locomotive seen at Liebling stop in Banat during the inter-war period. Locomotiva 131003 detaliu asupra mecanismului distributiei.131003 locomotive detail above distribution mechanism. Aici este tatal meu Kupcso Stefan, cel care unge, atunci era fochist. 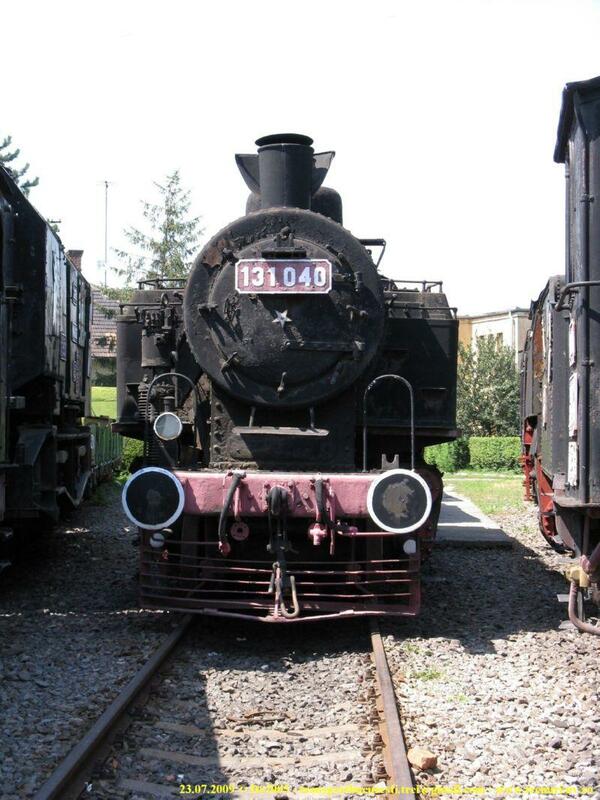 Locomotiva era 131060.Mecanic era Rusanda Gavril cel cu cheia in mana. Poza este facuta la 1.05.1956. 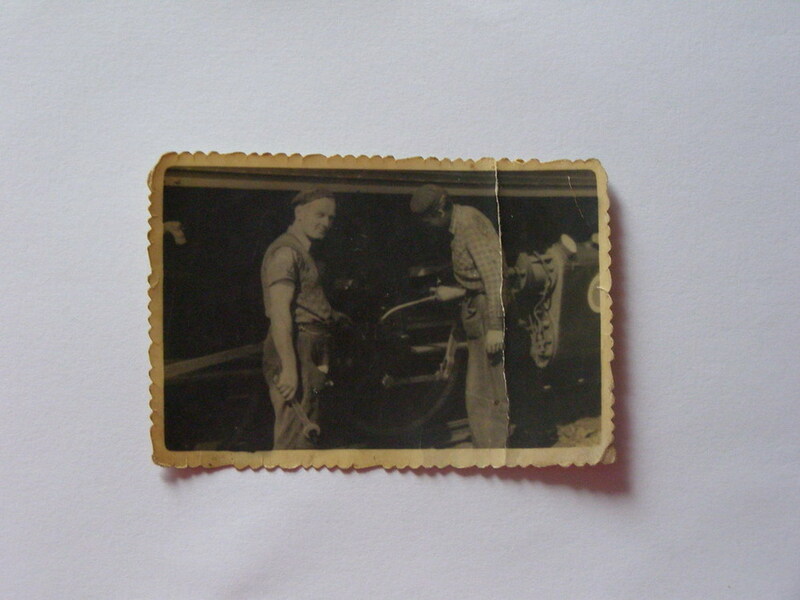 Here is my father Kupcso Stefan, its the person whit oil can,he was fireman. 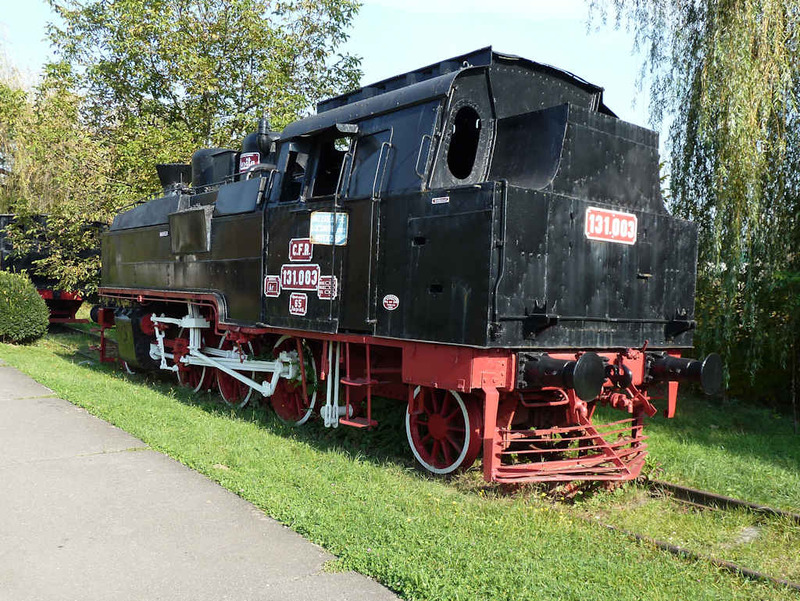 The locomotive is 131060.Driver was Rusandra Gavril the man whit wrench in hand. This photo is made in 1.05.1956. 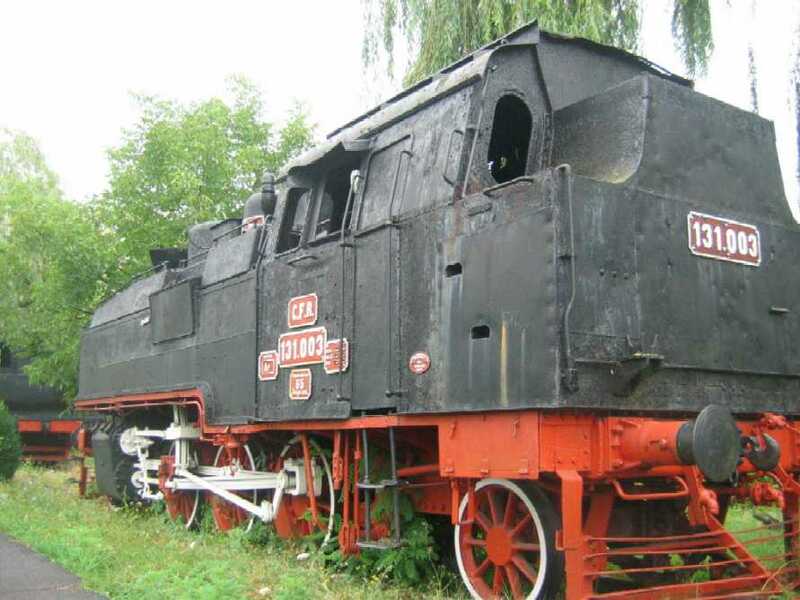 Tatal meu Kupcso Stefan fochist pe locomotiva 131060. Pozat la 01.05.1956. 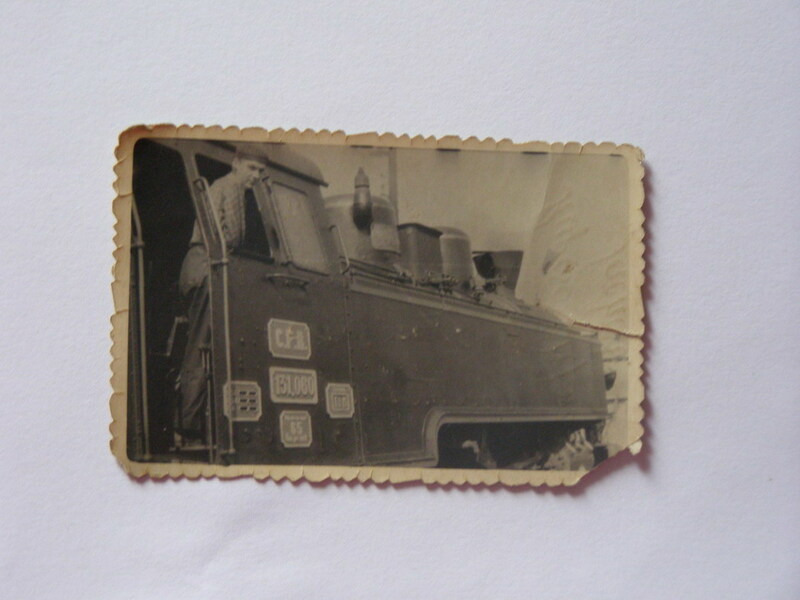 My father Kupcso Stefan fireman on 131060 locomotive. Photo taken in 01.05.1956. RESITA, ROMANIA The locomotive museum.